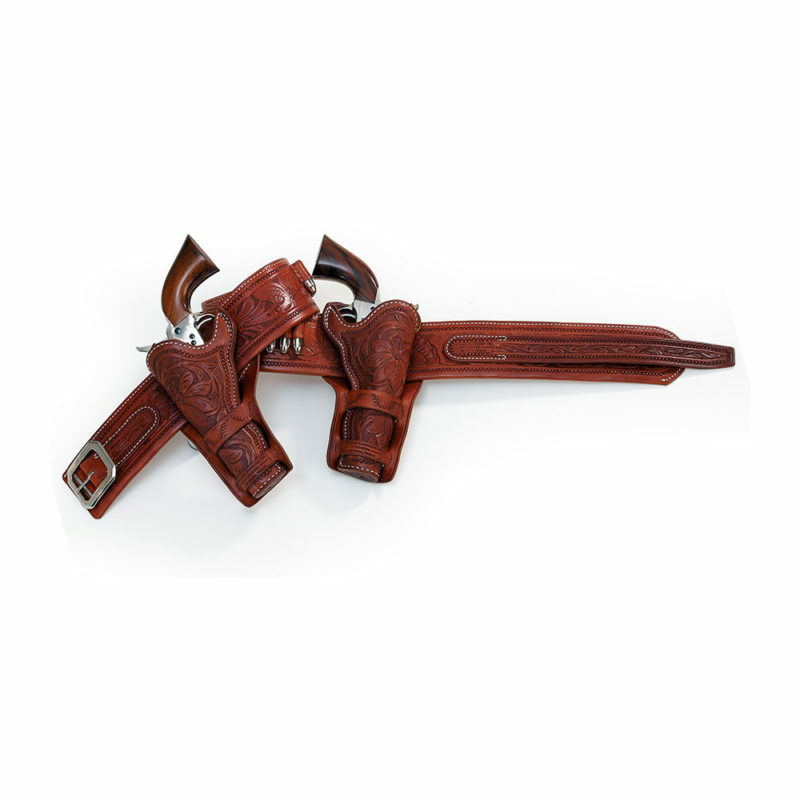 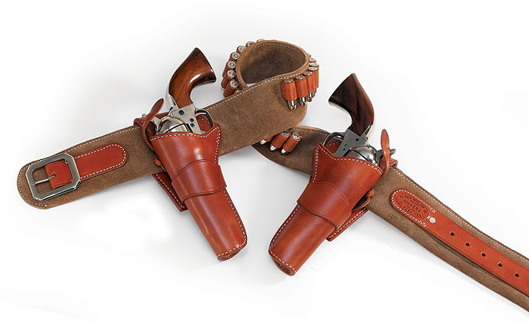 Since 1889, El Paso Saddlery has been producing the world’s finest holsters and gunbelts. 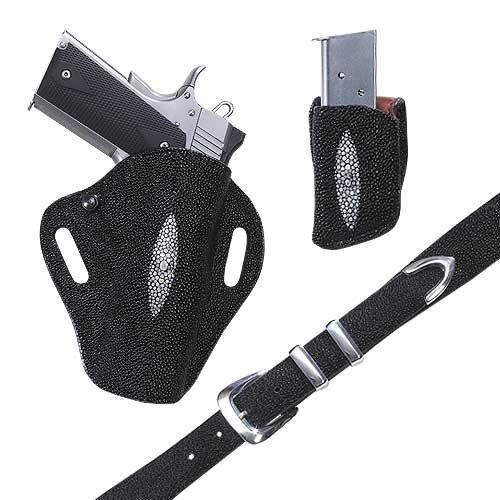 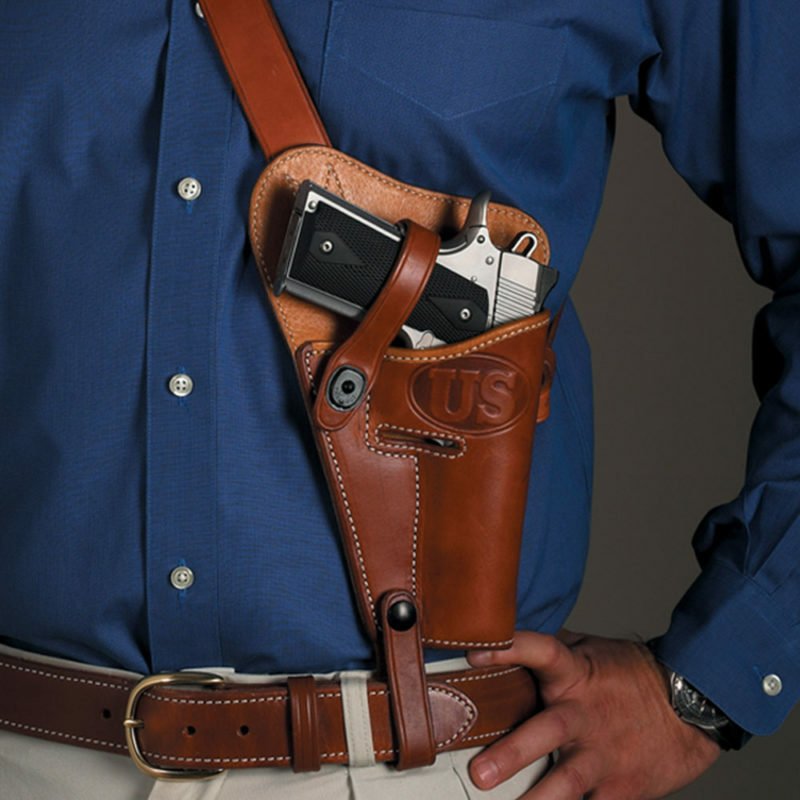 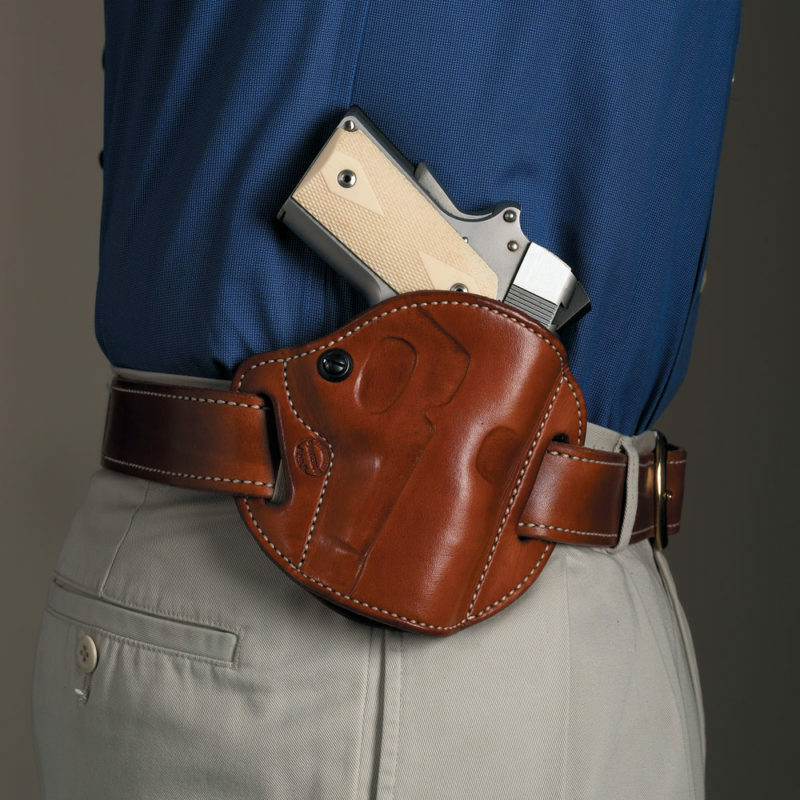 Whether your preference is cowboy action shooting, authentic western, modern, concealment, or military, we offer the premier holster to fit your need. 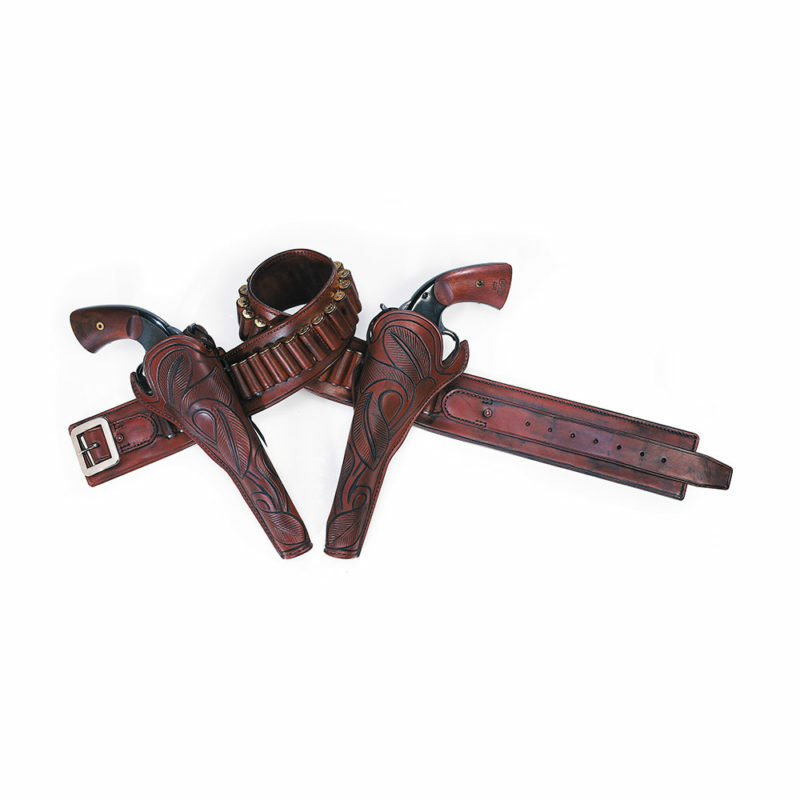 All of our gunleather is made with premium quality materials and age old techniques that have been passed down from one superior leather craftsman to another. 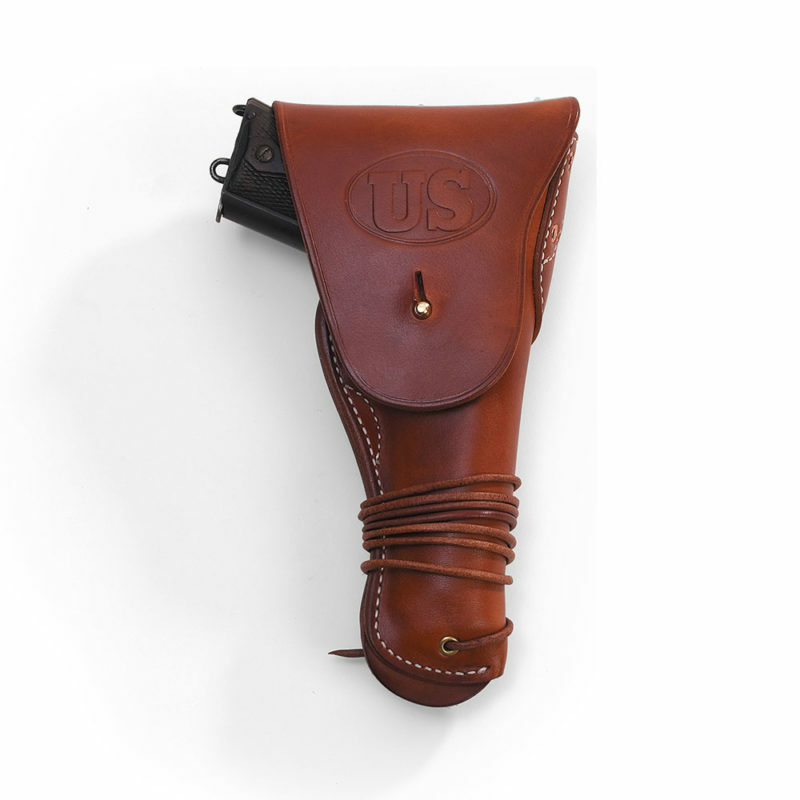 We do things the old fashioned way; handcrafting all of our goods from start to finish, just as we always have. 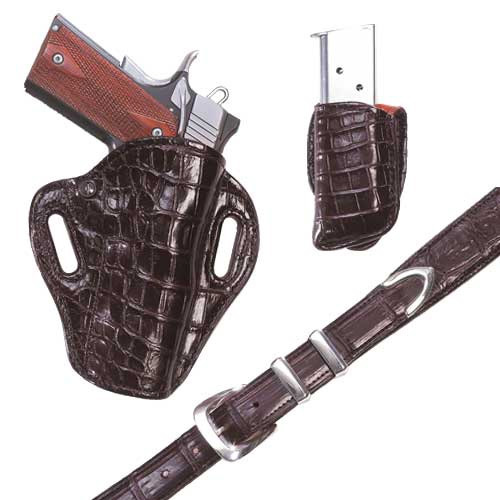 Though our methods are time consuming, we are certain that you will appreciate the difference.